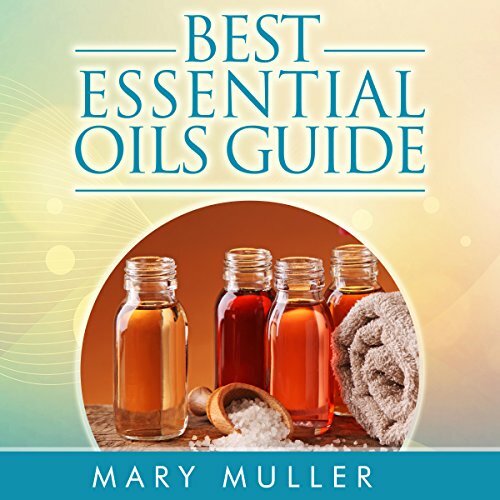 This book will teach you everything you need to know about essential oils. If you are interested in learning more about what essential oils are, how they can benefit you, and how you can even have your own essential oil business. Essential oils have become popular because they really do work. Find out why and the answers to many of your questions in this book.